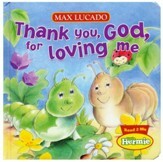 Little children will be singing the Lord's praises with this adorable board book. 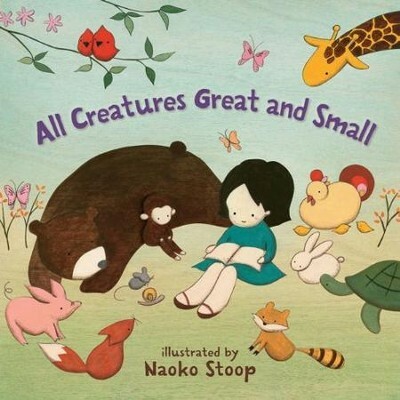 Filled with whimsical illustrations and coupled with a lyrical text, kids will love snuggling up to read along as they learn about all of the amazing animals that God created! (naokosstoop.blogspot.com/); check out her collection online (brownpaperbagcollection.com/page/cover.php); and follow her on Twitter (twitter.com/#!/naokosstoop). 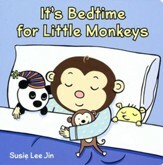 I'm the author/artist and I want to review All Creatures Great and Small.